At Ledbetter Law Firm, LLC, we work hard to serve and represent clients in St. Louis, Missouri. It is our dedication to the local area and solving your toughest financial situations that have made us a top bankruptcy and foreclosure law firm in the area. 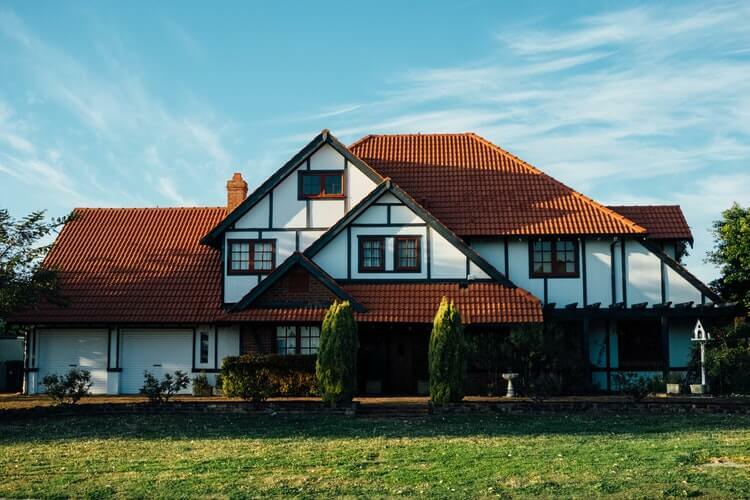 A St. Louis lawyer at Ledbetter Law Firm, LLC is ready to offer advice on filing for bankruptcy, foreclosure defense, and asset protection in St. Louis. Our bankruptcy practice in St. Louis is focused on Chapter 7 “liquidation” bankruptcy and Chapter 13 “reorganization” bankruptcy for individuals. We provide a full range of bankruptcy advice and representation, including preparation of your bankruptcy petition for filing with the Bankruptcy Court for the Eastern District of Missouri through discharge of your bankruptcy case. At the onset, a Chapter 7 lawyer at Ledbetter Law Firm, LLC will learn about your financial situation and past financial difficulties in a free initial consultation. This helps our team determine if you meet the eligibility requirements to file Chapter 7 bankruptcy in Missouri and if Chapter 7 bankruptcy is the right option for you. Are you prepared to undergo Chapter 7 bankruptcy for six months or more. A Chapter 7 bankruptcy lawyer in our St. Louis office handles all complexity of bankruptcy cases and filings. We can help you compile information on your assets, assess your income and disposable income for the means test in Missouri, and ensure your exempt and non-exempt assets are correctly identified. Our team at Ledbetter Law Office, LLC is also a support system during Chapter 7 bankruptcy, where you can turn to ask questions, confirm conversations with the court, or verify actions by the bankruptcy trustee are appropriate. Chapter 13 bankruptcy is less common than Chapter 7 bankruptcy in St. Louis, but it offers substantial benefits to individuals and entities. At Ledbetter Law Firm, LLC a St. Louis Chapter 13 lawyer helps you assess your financial situation, the benefits of Chapter 13 bankruptcy, and the hardships of filing for bankruptcy. Other circumstances that impact your debt and assets. It is only with your individual circumstances known and best interest in mind that a local lawyer in our office will recommend Chapter 13 bankruptcy. Afterward, we can help with a Chapter 13 bankruptcy filing, assist with collecting documentation on income, monthly expenses, and debts, and help develop a repayment plan to present to the bankruptcy court. Argue a foreclosure is improper due to procedure or contents of the mortgage. 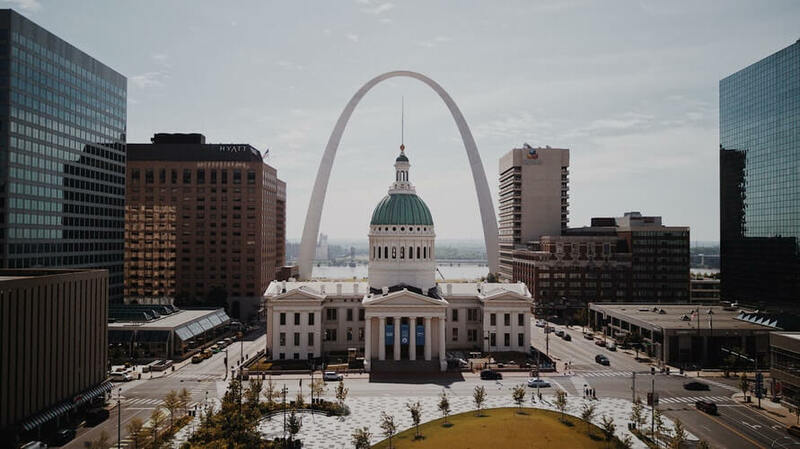 Working with a St. Louis local law firm is different than hiring a gigantic law firm with offices on the other side of the state or country. Ledbetter Law Firm, LLC is focused on a personalized and comprehensive approach to representation. This emphasis on individual clients, not case numbers, truly alleviates stress for our clients and makes it easier to tackle the complicated financial situations. No matter what financial difficulty you are facing, you deserve a bankruptcy or foreclosure lawyer that knows the ins and outs of your situation, understands your goals and works towards outcomes that are in your best interest. Ledbetter Law Firm, LLC offers a free initial consultation to every potential client. Whether you are seeking Chapter 13 bankruptcy advice, representation through Chapter 7 bankruptcy, or foreclosure defense, you can sit down, in-person, with one of our experienced St. Louis lawyers. Even if you decide to file for bankruptcy without legal assistance or go through an uncontested foreclosure, you do not owe any legal fees to our local law firm. 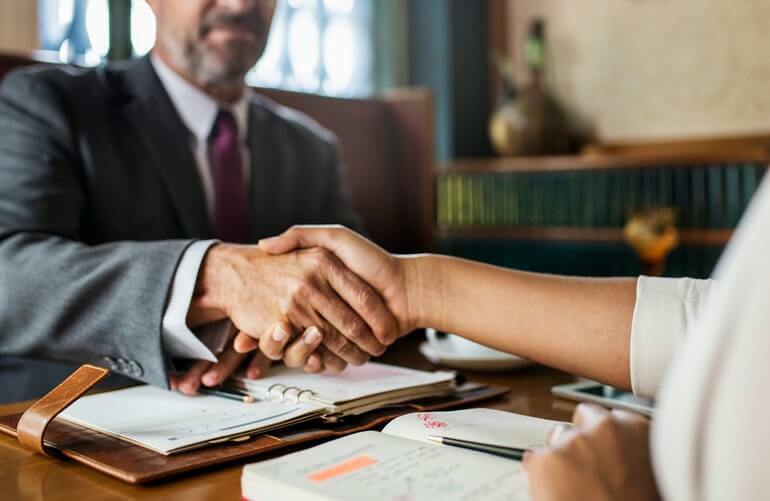 Our team of lawyers will structure and approach your initial consultation in a way that best fits your style of communication and familiarity with the legal system. You can ask questions about St. Louis bankruptcy or let one of our St. Louis lawyers do the talking. Either way, you can expect an informal and individualized experience. An initial consultation at the Ledbetter Law Firm, LLC is also commitment-free. You do not need to sign an engagement letter prior to arrival and there is no obligation to hire our St. Louis law firm after the conversation. Everything discussed in an initial consultation is entirely confidential. The personal and financial information you share with a St. Louis bankruptcy or foreclosure lawyer is subject to the same confidentiality as a client of our firm. Reaching out to our St. Louis law firm or arranging an initial consultation is easy. You can complete the contact form found on the home page and other parts of our website and someone from our office will be in touch or call us at 314-535-7780.